Tonight: eat, drink and be merry in a 200-year-old venue. Where: Dado54, 54 Farringdon Street, EC4A 4HT. 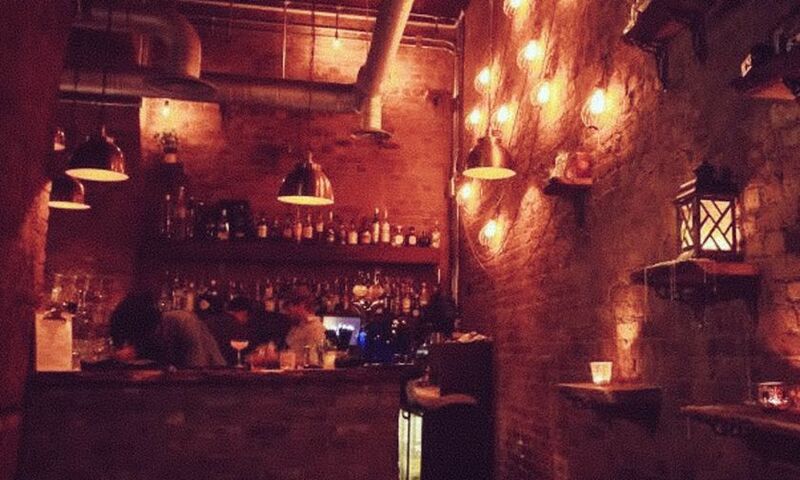 Why: Located in a 200-year-old building that's been upcycled with the occasional modern splash, this is a venue that oozes charm and character, making it the perfect setting for after-work drinks or a date night. Not only this, but they have sorted out a very special deal, with entry, bottle of wine and a sharing platter. When: Tonight from 7pm and the next three Thursday nights.